※Manuals available for download are in Japanese. Please follow these 3 steps below to pair your devices. 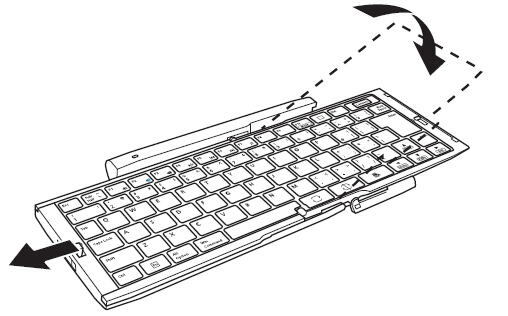 Please see the directions below to turn on Pairing mode on your Bluetooth Keyboard. 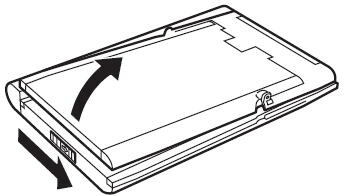 and refer to the base unit manuals for pairing directions. Click Here for more detailed paring directions and please follow the flowchart. Lift it up until it gets vertical. It automatically turns on the power when it is opened. 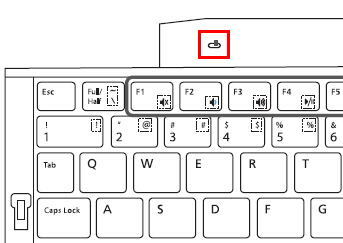 Please see the manual for Pairing settings/directions. Please try to connect with other base unit and see if pairing works.. 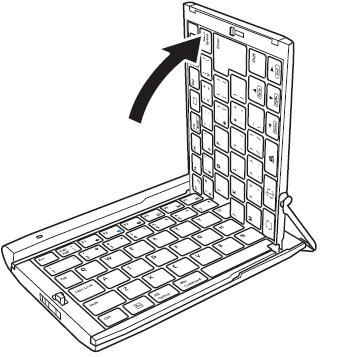 When pairing also does not work with other base unit, your Bluetooth keyboard may be broken.